This car is in Excellent Condition. 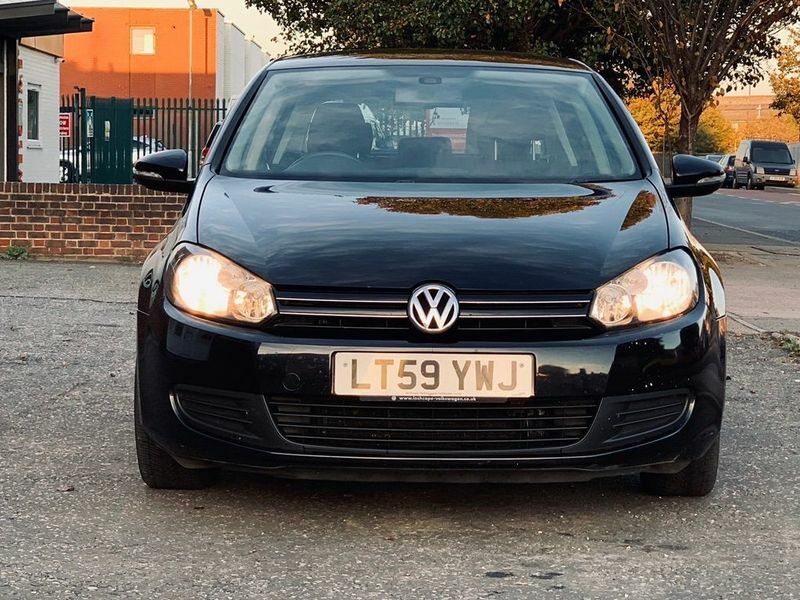 It comes with Full VW SERVICE HISTORY, LONG MOT, 3 MONTHS WARRANTY, 12 MONTHS BREAKDOWN COVER & 2 Keys for added peace of mind. Lady owner since 2011. VW BLUETOOTH TALKING TOOLKIT Fitted. Drives Superb. Extended WARRANTIES AVAILABLE. HPI CLEAR. PX CONSIDER.